The man pleaded guilty to the hate crime. It is difficult to trace the history of religious wars but it has always been bloody since the olden times. Though modernization suggests acceptance and elimination of discrimination, the religious aspect of the world has used development for different purposes. The conflict of sects has already become worse, now involving a whole country to a war, giving birth to terrorism. The United States is said to be the land of the free. Apparently, respect for this so-called freedom has limitations, most especially in the expression of ones’ beliefs. Some people in the country are still hesitant to embrace their Muslim brothers that they do the extremes just to show how they hate the idea of sharing their land to them. 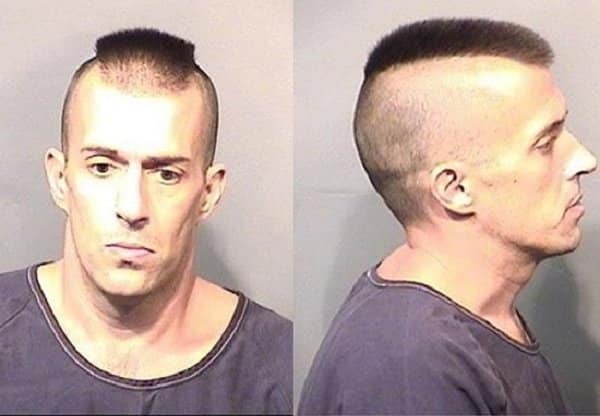 This man was charged with felon hate crime after disrespecting a Muslim mosque in Florida. The offender was found to have vandalized a mosque and later left a slab of bacon in front of it. 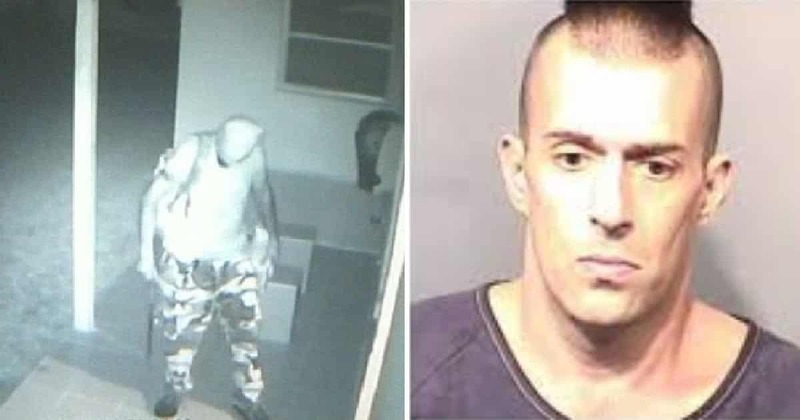 The felon was caught on CCTV smashing windows, cameras, and lights of a mosque in Titusville, near Cape Canaveral with a machete knife. Later, he left some bacon in front of the mosque, which is a common way for hate groups in the U.S. to desecrate the building. The footage from January 2, 2016 was then released, but it took the court over a year to decide on what charges to press against Wolfe. Wolfe was charged with felon hate crime and is bound to stay behind the bars for 15 years. He is also to spend 15 years in probation after release. 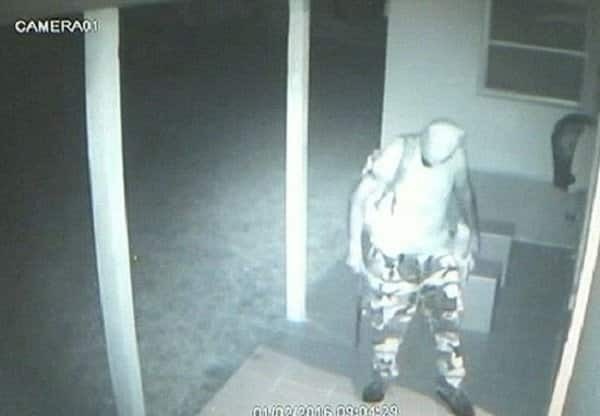 The decision was reportedly agreed upon by the Islamic Society of Central Florida and Titusville police. 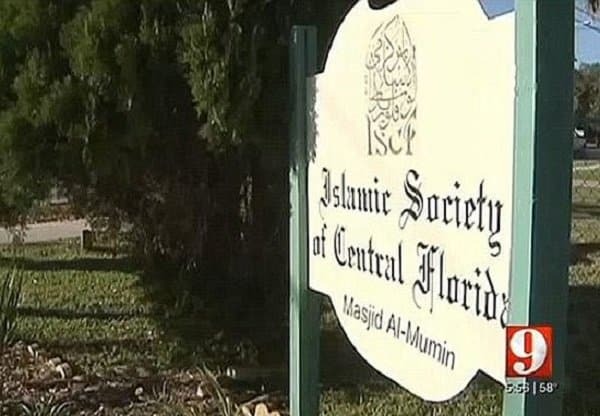 The Islamic Society of Central Florida and the police came up with the decision of locking Wolfe for 15 years and putting him on probation after release. Apart from the hate crime, he was charged with, Wolfe was also charged with armed burglary during his arrest, but was subsequently dropped in court. This was reportedly due to the agreement made between the police and Wolfe to drop the armed burglary charge in exchange for his guilty plea. Furthermore, Wolfe confessed to the court that he was a habitual offender. Upon release for probation, he will not be allowed to go near the mosque. The incident happened in a period where mosque vandalisms were rampant across the United States. Wolfe’s tactless acts then caused a wave of anti-Islamic sentiments that had Muslim advocacy groups concerned. There is a huge population of Muslims living in the country where 3.3 million are estimated to settle in the U.S., but their faith remains to be misunderstood. Could it be pure coincidence or destiny? Love, an old popular song tells us, moves in mysterious ways and it sure has been a mystery for Verona Koliqi and Mirand Buzaku. 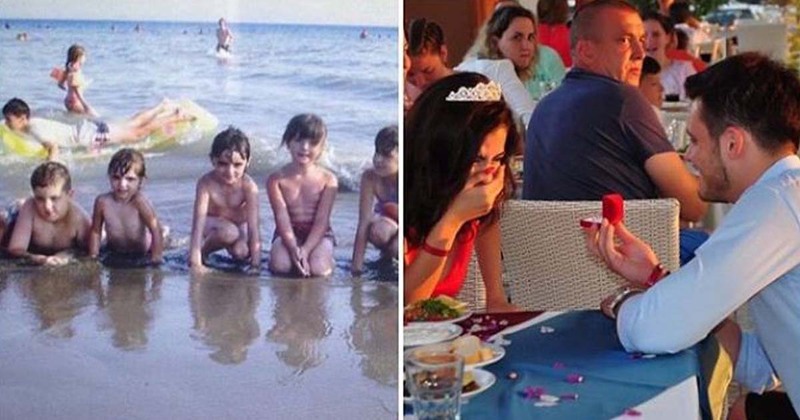 The two has recently been engaged and soon thereafter, they found out about one strange coincidence – they were in the same beach (and were just a few feet away from each other) about 10 years ago. Call it coincidence, fate, or whatever you will! But yes, that’s exactly what happened to these lovers and they were indeed delighted with the discovery. Coincidence or fate? You decide! 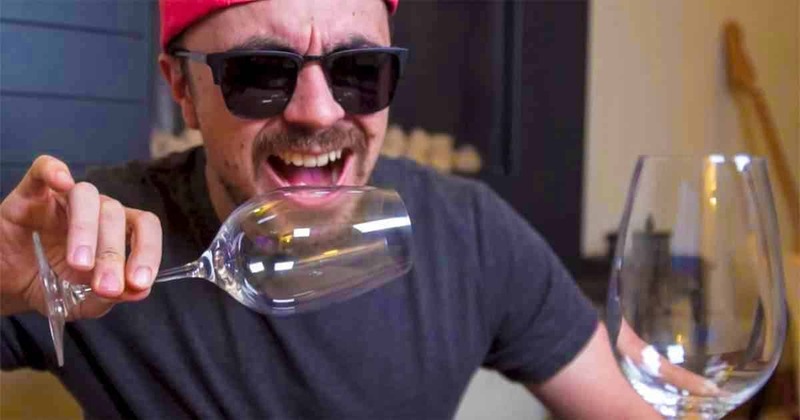 Can the high C of a trained soprano really quiver glass into dissolution? You've probably seen something like this before in movies and TV shows. A particular scene where a character sings up to the point where they hit a note so high and intense that it breaks all the glass in the vicinity, even the windows. Another particular thing that you’ve probably seen many times, a woman in an orchestra releasing an earthshaking high note that shatters Champagne flutes. Monocles crack and the chandelier explodes as the power of her voice wreaks havoc on the concert hall. This scene is too common in countless cartoons and comedies, but is this parody based on reality? 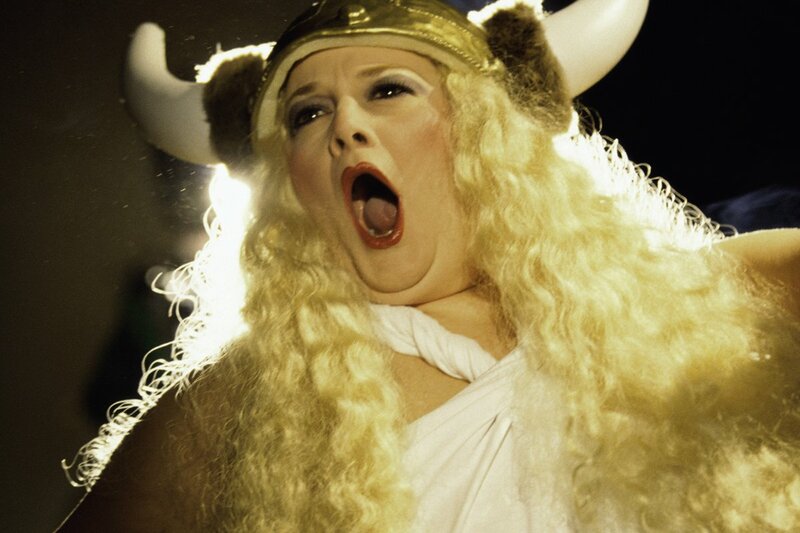 Can an opera singer really shatter glass? Nope, they are not Photoshopped. We all have seen the power of Photoshop and other digital imagery tricks out there. You know, the kind that requires a few clicks to conjure incredible photos. 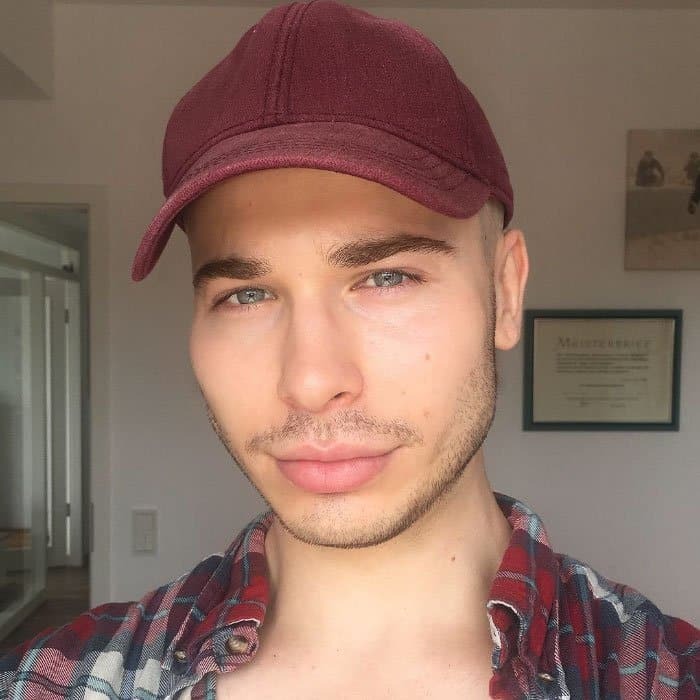 This time around though, we will discuss makeup and how powerful it actually is. Think about it: A simple touch of makeup shenanigans and you can look exactly like someone else. This is exactly what Elliot Joseph Rentz – also known as Alexis Stone – did. 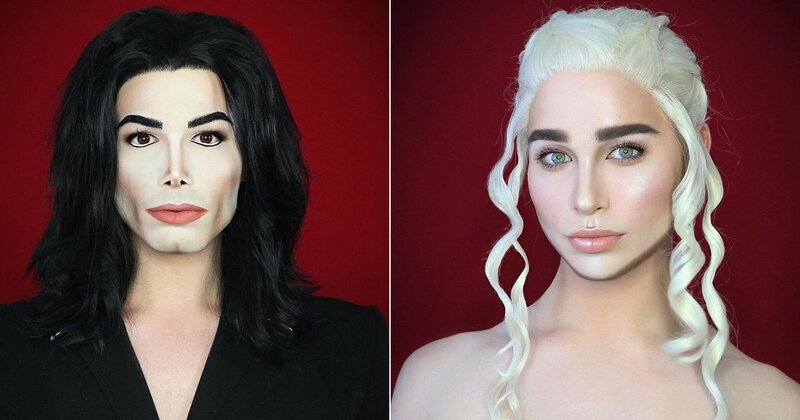 The British drag queen and superb makeup artist can change his looks and turn himself into a celebrity. And yes, this is all thanks to makeup. Born in Brighton, England, Alexis is capable of turning himself into any Hollywood star. In fact, he does it so well that you would think it is Photoshopped. Meet Alexis, the guy who can look exactly like your favorite actor/actress.